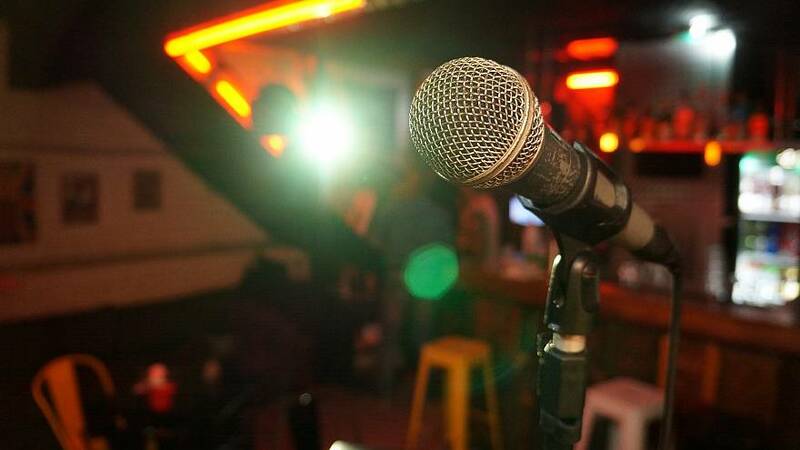 Tributes have been paid to a veteran British stand-up comedian who reportedly died on stage during a gig. Ian Cognito was performing at the Atic bar in Bicester, England, when he sat down on a stool and remained quiet for several minutes, reported the BBC. The audience thought it was a joke and part of the show. Cognito was 60. He was pronounced dead at the scene by South Central Ambulance Service. Cognito was born in 1958 as Paul Barbieri. "Ian Cognito" was the nom de scene he chose when he entered stand-up comedy in 1985. He was awarded the Time Out Award for Stand-up Comedy in 1999. British comedy clubs and fellow comedians of Cognito's posted tributes on social media.